We cannot afford to procrastinate this work of helping others grow up into Christ because our flourishing depends upon men and women maturing in their relationship with God and with one another. What does God desire to do through me? The Journey group (about 6–12 people) usually meets together weekly, guided by a trained facilitator. The facilitator’s role is not to be the “subject matter expert,” but to guide the group through a set of reflections, relationships, and experiences. The Journey is a commitment and the rewards can be significant. 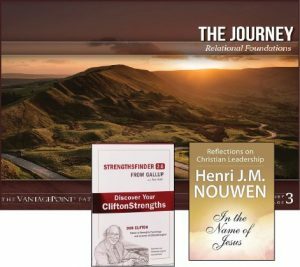 What is new in the revised Journey? 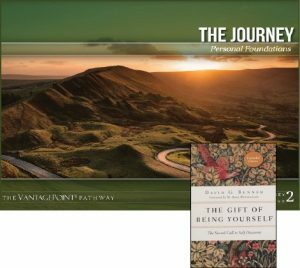 For more than 12,000 individuals from over 300 churches, The Journey has served as a catalyst to a deeper commitment to Christ and to the work of their local church.